Varekategorier: Alex Riel, Benjamin Koppel. 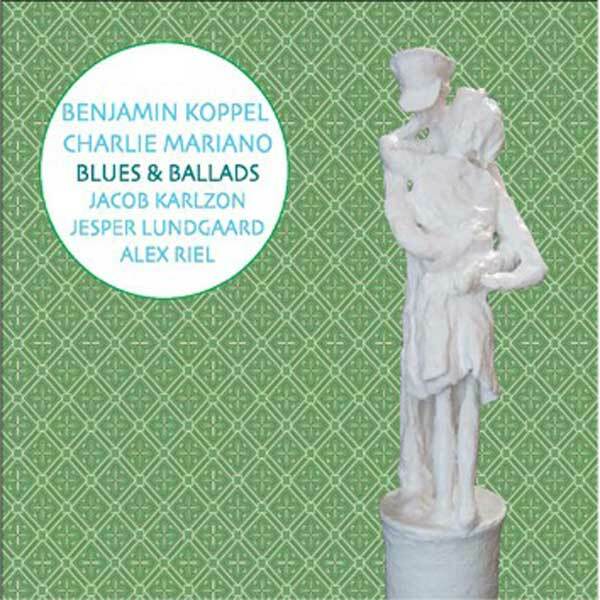 BLUES & BALLADS er et stille og explorativt album fuld af smukke melodier og interessante samspil. BLUES & BALLADS is a quiet and exploratory album, full of beautiful melodies and interesting interplay. IÃ¢â‚¬â„¢m truly enjoying the design and layout of your web site. It is a really strrgihtforwaad on the eyes which makes it considerably more enjoyable for me to come here and pay a visit to much more often. Did you hire out a designer to create your theme? Excellent work!